It could be the year 2030 before we see the eagerly-awaited return of last season's top mares' novice Laurina, but Willie Mullins has retained faith that the Christmas Hurdle could still be a possibility. As usual, Mullins has kept his cards close to his chest, and typically keeps his stable stars in Ireland over Christmas. However, he has admitted in recent weeks that Laurina is very much ground dependent, and will be the key factor in deciding where she begins her campaign for the season. Should she divert to Kempton, she would more than likely come up against last year's winner and Dual Champion Hurdler Buveur D'Air, who got off the mark this season by demolishing a field of four in the Fighting Fifth at Newcastle at the beginning of the month. 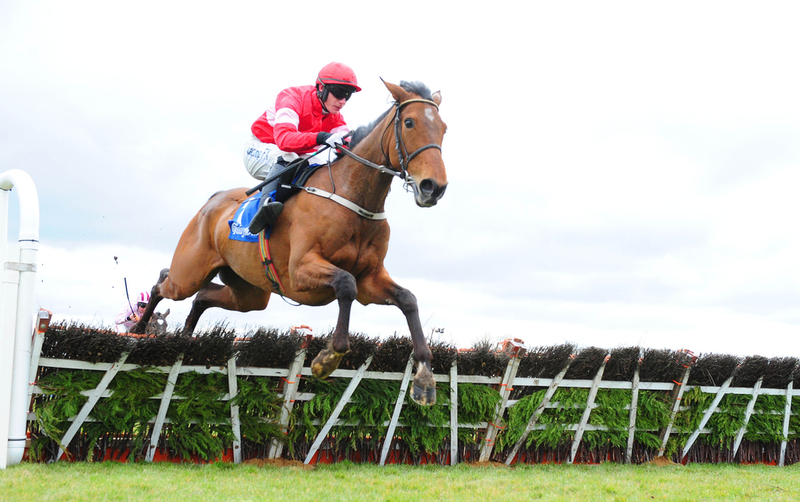 Connections are unsure if Laurina will challenge Buveur D'Air for his crown at Cheltenham in March, but we should get our answers when she makes her long-awaited return. The decisions to withdraw the 5yo is increasingly frustrating punters, as she has so far skipped all of the Hatton's Grace, the Coral Hurdle at Ascot, and most recently the International Hurdle at Cheltenham tomorrow. Laurina has got more obvious options at Leopardstown at Cheltenham but Mullins suggested he has not made his mind up. (Credit: Racing UK) He said: “I have no immediate plan for her now, she is just not going to run at the weekend,” said Mullins. “It’ll probably be Christmas now. She could run in the Christmas Hurdle at Kempton and she will be entered at Leopardstown.